Some of my work featured at the Armory Show/VOLTA in New York last week. Great to wake up today and see my iPad app Supernova break into the top ten Entertainment charts on iTunes around the world! This of course a result of my exhibition and PR exposure this week at Art Basel, Switzerland, where my apps have been projected live from iPads. 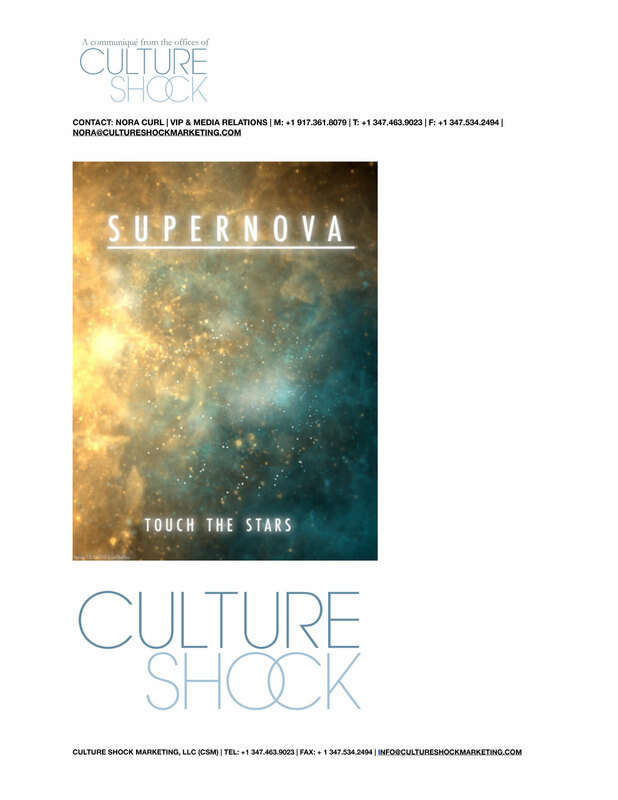 Thanks to my agent Debra at Culture Shock Marketing, her team and Hugh, ‘The App as Art’ angle in promoting my work is a very intriguing and new notion. Generative animation is something new, a unique form of art, combining animation and programming, the result is something of an interactive ambient painting, that creates and recreates itself, guided by the rules and mechanical framework coded by the artist. Not everyone gets it though. There is no ‘Art’ category in the App Store yet, I lump my apps in the Entertainment category along with countless Fart apps, apps that mimic Birthday Cakes and Barbecue simulators. Even Apple routinely reject my apps first time round – with their usual stock response of ‘does not have any functionality’, until I politely write back explaining the higher functionality of art. But say what you like about Apple, they listen. 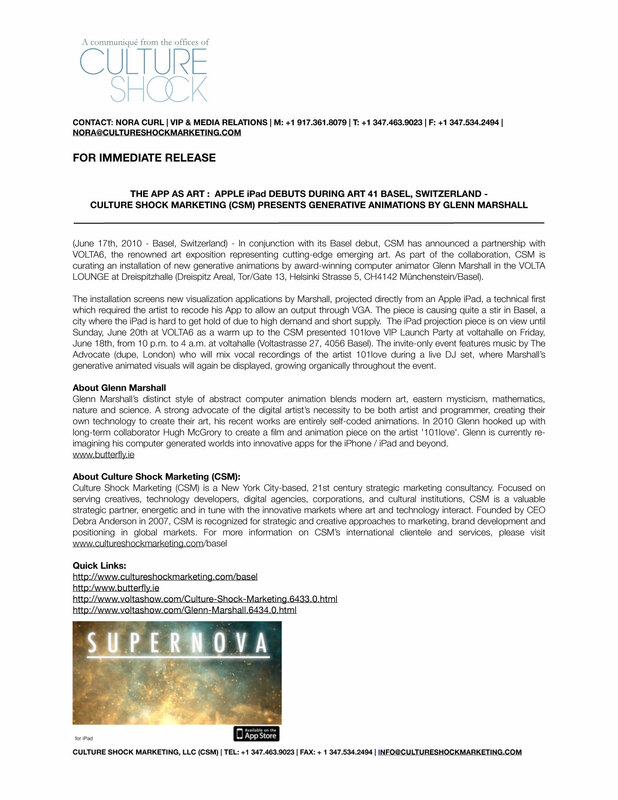 Ironically, Apple, impressed by the pre-release demo screens of Supernova, wrote to me directly, – and wanted to promote it themselves on iTunes – this a few days after they first rejected it! Such as it is with new technology and new art. New territory can both lure and repel people. There’s literally no category for it, but there’s always an audience, however small, looking for a new experience. Demo video (Music by Vangelis) of my new app ‘Supernova’, coming soon for iPad, an animated real time visualizer of exploding stars and nebulae. – Watch stellar visuals in deep space as they slowly expand and contract. 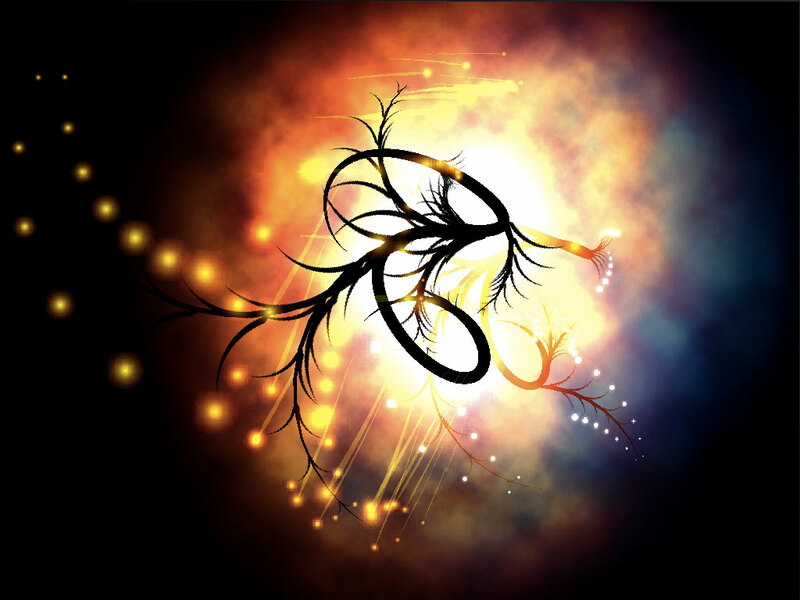 – Based on a pioneering generative animation system by award winning digital artist & programmer Glenn Marshall. – Complex algorithms continuously generate an infinite variety forms, patterns and motion. – Perfect as visuals for any kind of music. – iPad HD graphics quality. 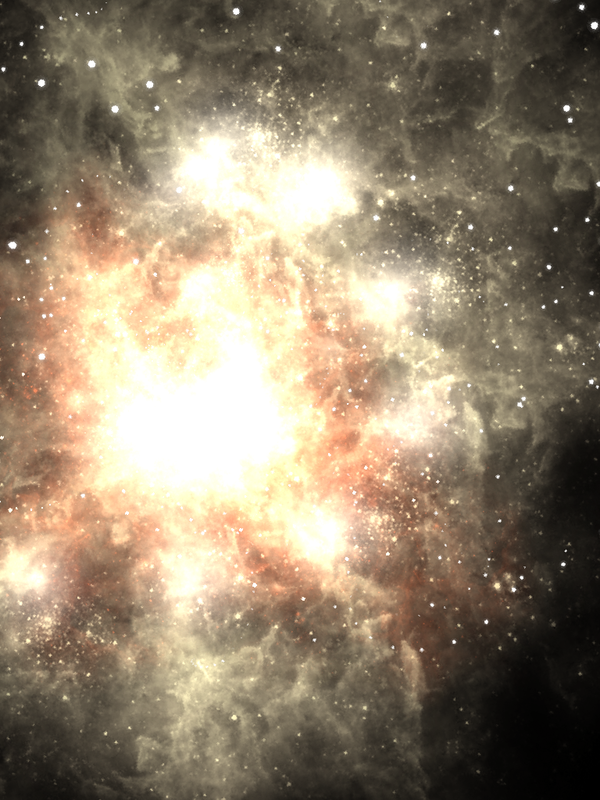 – Inspired by Hubble telescope style photography and Turner paintings. – Ideal as a cosmic, meditative ‘Aquarium’ for the home. – Amazing as wallpaper art. – Use pinch and touch gestures to freely move, zoom and rotate. – Shake iPad to regenerate random colours. – Visit the website to see galleries and demo video. “The cosmos is full beyond measure of elegant truths, of exquisite interrelationships, of the awesome machinery of nature.” Carl Sagan.